DriversEd.com's Connecticut online driving school gives you high-quality online drivers education that saves money and lives. DriversEd.com is the authority in online drivers ed. 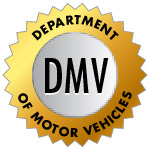 Our online Connecticut driving school offers DMV practice permit tests and courses that will earn you high school credit or an auto insurance discount. 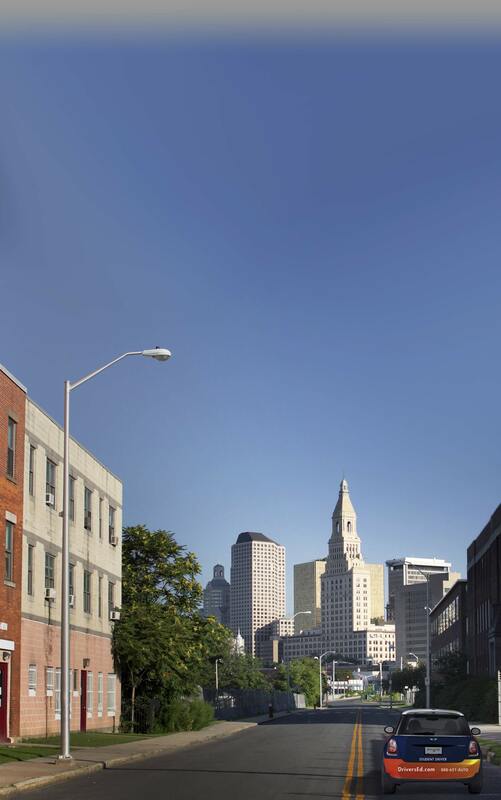 From Bridgeport to Hartford, we've got Connecticut covered! Our direct and simple teaching methods combine clear writing with engaging graphics, activities, games, and movies—all geared to help you succeed! At DriversEd.com, we take your education seriously. We know you want a fast, entertaining, and hassle-free educational experience. Our all-online Connecticut driving school is engineered to suit your needs, providing 24/7 online access from any computer with an Internet connection. You can skip those boring classrooms, too—we provide everything you need for Connecticut driving school online! We fit your schedule, not the other way around. Clear and concise lessons, high-quality video, and interactive 3-D animations make our Connecticut online driving school stand out from the crowd, giving you a polished, professional learning experience. Eager to graduate from high school? Our teen drivers ed course will earn you a half (0.5) Carnegie Unit towards graduation! If you already have an auto insurance policy, our adult course may qualify you for a 10% insurance discount—ask your agent for details!